Oppo's Realme 3 will go on sale for the first time at 12pm today on Flipkart and Realme's official website. Realme 3 will also be available in the offline stores throughout the country. The smarphone was launched on March 4 and is expected to take on Xiaomi's Redmi Note 7. As far as deals on the sale day are concerned, Filpkart is offering Rs 500 instant discount for HDFC credit and debit card holders. There is also an EMI option available for HDFC bank card owners. Customers will also receive Jio benefits worth Rs 5,300 with the phone. If you buy Realme 3 from Realme's official website then you can get 20 per cent supercash through Mobikwik. Realme 3 comes in three colour options of which Classic Black and Dynamic Black will be available for the first sale. There is no word on the availability of Radiant Blue colour option. Realme 3 will initially be available for Rs 8,999 for the base 3GB RAM and 32GB storage variant and Rs 10,999 for the 4GB RAM and 64GB storage version. 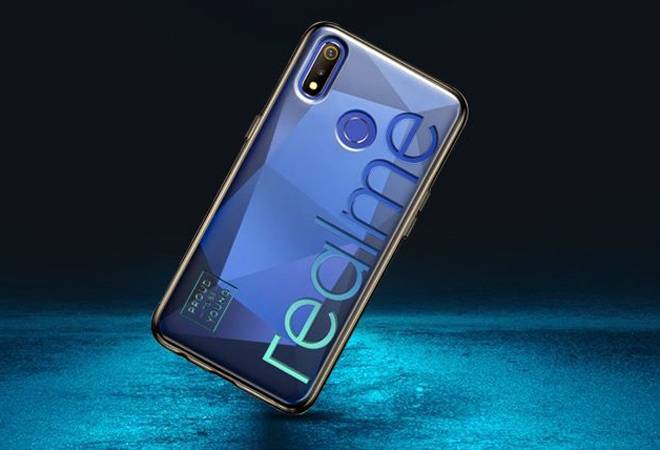 Realme CEO has already confirmed that the company would launch Realme 3 Pro in April 2019 to take on Redmi Note 7 Pro in India.